A quick and essay tying, so simple yet so afective . Grayling love them as well as trout. The Tim’s MD is designed to provide that all important footprint. Another goto fly to have in your box. Tie it up in differen colour and sizes. See more at Instagam Flyfishingpodcast or Facebook Fly.FIshing.99 follow on twitter @ flyfishingpcast and subscribe here or at iTunes to get podcasts and films. 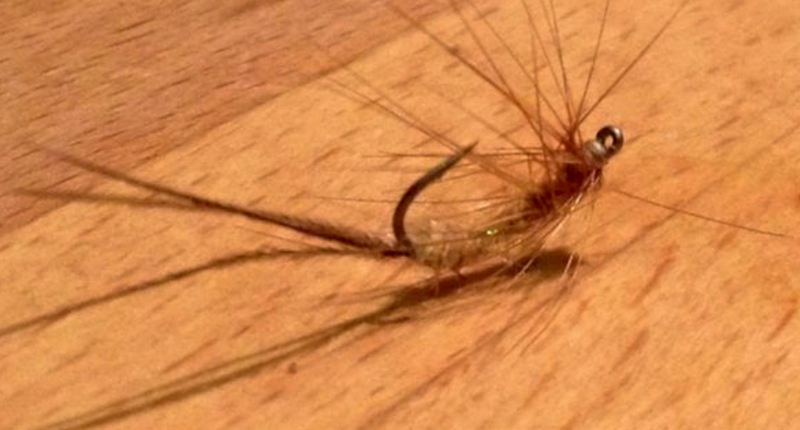 Fly Fishing Podcast BC Fly Fishing Podcast > Blog Posts > Tie a Mayfly Dun Grayling love them as well as Trout!